Chinese President Xi Jinping reviewed the “remarkable journey” and important achievements of the Shanghai Cooperation Organization (SCO) at its 18th summit on Sunday and called on member nations to carry forward the Shanghai Spirit to build a community with a shared future. Leaders from eight member states including India and Pakistan attended the meeting. “We have had an in-depth exchange of views on major international and regional issues, and reached a broad consensus,” Xi said. 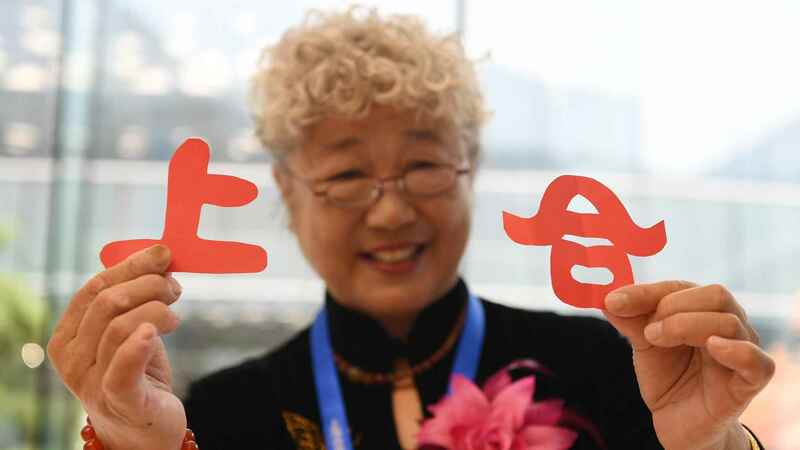 The Chinese president promised a 30-billion RMB (4.68 billion US dollars) fund to the SCO in a bid to boost open and free trade as well as regional interconnectivity. Xi said China will set up a special lending facility within the framework of the SCO Inter-bank Consortium. The consortium, created in 2005, provides financing and banking services to investment projects supported by the governments of SCO member states. It is currently working on a mid-term project (2017-2022) to promote partner relations with the China-proposed Silk Road Fund. The 40-billion-dollar Silk Road Fund was established by China in December 2014 to support the infrastructure projects that will be implemented within the Belt and Road Initiative. 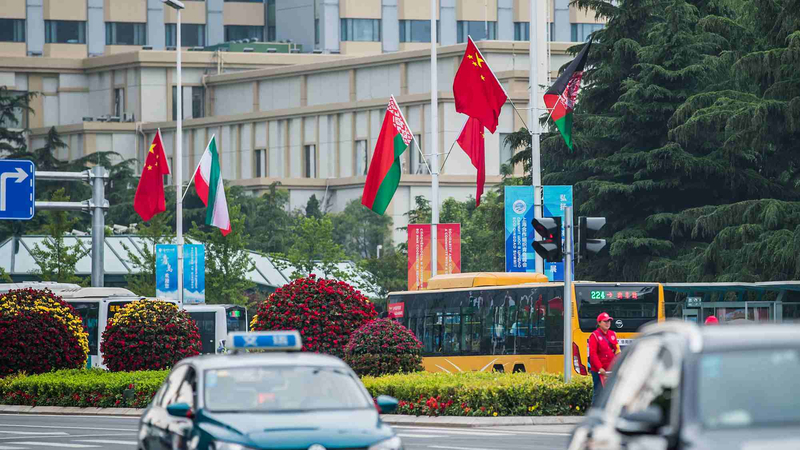 Xi said China will continue to promote the Belt and Road Initiative to deliver common wealth and prosperity to SCO member states, and he encouraged all parties to take part in the first China International Import Expo to be held in Shanghai in November. SCO members, he added, should actively implement the 2019-2021 program of cooperation for combating terrorism and extremism. The role of the SCO-Afghanistan Contact Group should be fully supported, he said. 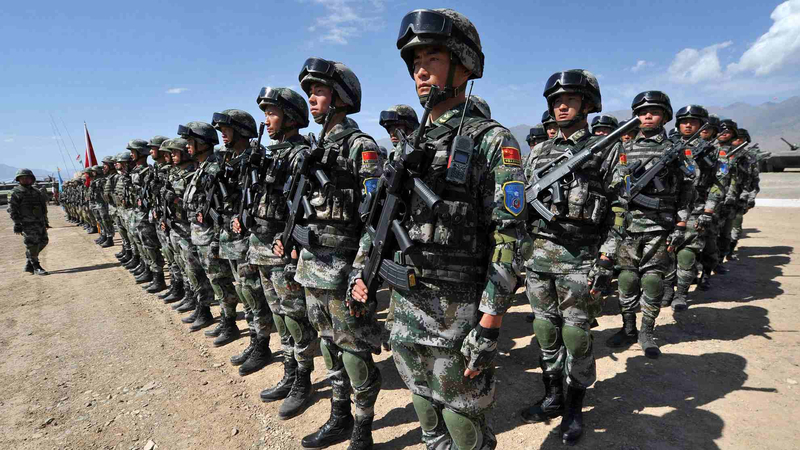 “China offers to train 2,000 law enforcement officers for all parties in the next three years through the China National Institute for SCO International Exchange and Judicial Cooperation and other platforms,” the president said. “While unilateralism, trade protectionism and the backlash against globalization are taking new forms, the pursuit of cooperation for mutual benefits represents a surging trend,” Xi said. Xi also said that WTO rules and multilateral trading systems should be upheld in an effort to build an open world economy. The SCO covers the largest area and population among the world’s regional cooperation organizations. Its members account for about 20 percent of the global economy and about 40 percent of its population. It has four observer states and six dialogue partners as well as extensive cooperation linkages with the United Nations and other international and regional organizations.